Play and win a hot-air balloon flight! #MAB2017 gives you the opportunity to win a hot-air balloon flight thanks to its contest! A random draw will be organised each month until the Mondial Air Ballons®, in total, there will be 6 lucky devils who will be picked. 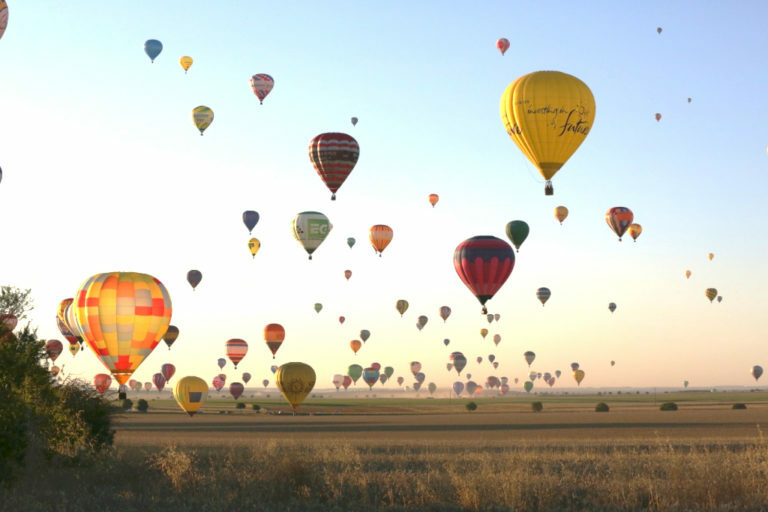 Grab the chance to fly among hundreds of balloons!